Your Daily Cute: Stick 'em Up, Kitty! This video is not new, but at the time it was posted they were trying to figure out a name for this silly little guy. Apparently, he "squeaked" a lot, so they were thinking about Squeakers. What would you have named him? 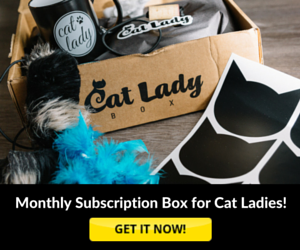 Do you want to help pets? Of course you do... You wouldn't be here if you weren't an animal lover! 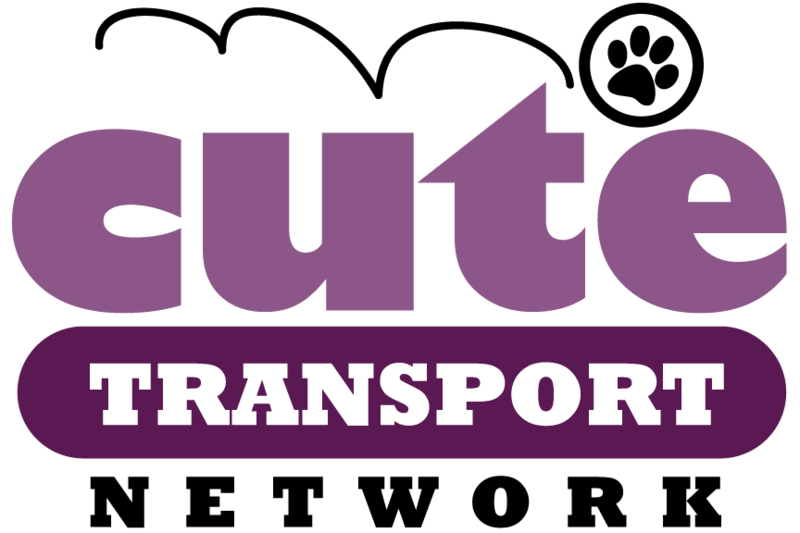 Well, if you don't already know, Cute is one of the founding members of the BlogPaws Be the Change for Pets movement -- and we're issuing our latest challenge to YOU, all our pet-blogging friends! "Adopt a Less Adoptable Pet Week" is Sept. 19-25 and we're challenging pet bloggers to post about a less adoptable pet during this time to help spread awareness and hopefully give some of these amazing animals a second glance, and a second chance at finding a forever home. Often, senior pets, handicapped pets, special needs pets, breeds of discrimination -- and many other less adoptables -- are overlooked at shelters, and don't get the chance that perfect little fluffy kittens or playful little puppies get. And that's not right! They are perfect, too, in their own special way. 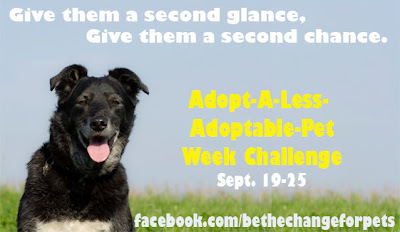 For details about the Adopt a Less Adoptable Pet Challenge, please visit the Be the Change for Pets Facebook page. There are sample posts, ideas, tips, a banner you can put on your site and a place for you to add your site to the Linky list of blogs that have posted. Come on, you guys, let's be the change for these special pals! Aww dat kiten is so very cute. Love the spotted belly- such great markings. Well, I have not seen this adorable little guy yet, so thank you for sharing. I would name him . . . Senor Squirmington! What a cute kitty. We are getting a post ready for the less-adoptable pet week. Thanks for all the links on Facebook. Have a great week end. soooo cute! i wanted to hear the squeeking! I would like to call him friend! I would love to help as many special critters as possible! So unusual for such a little guy to like having his belly tickled. They usually are too ticklish on the belly when they're little; mine would never let me do that until they were a lot older. Such a love--I wanted to reach out and snuggle him!